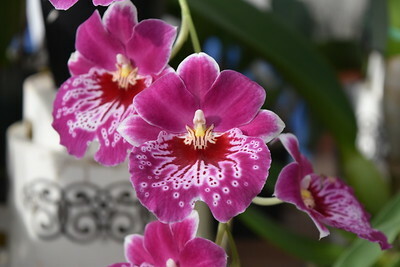 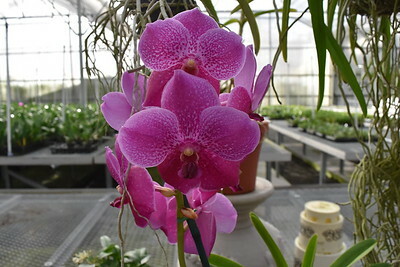 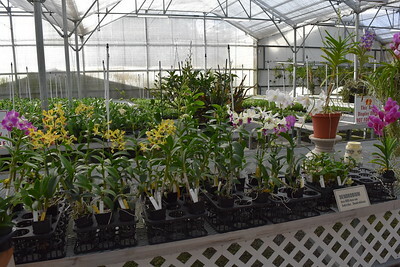 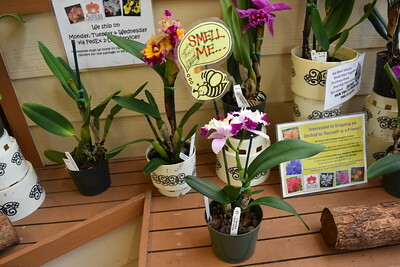 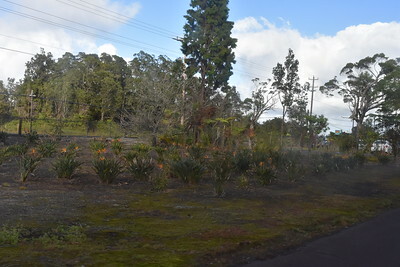 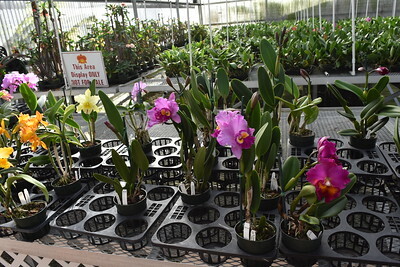 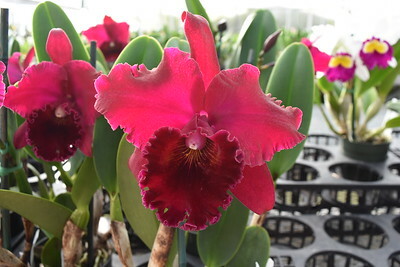 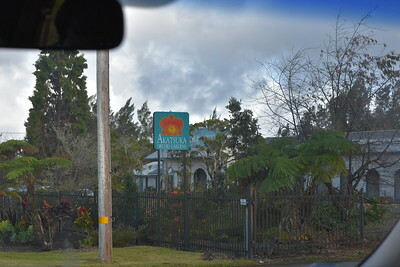 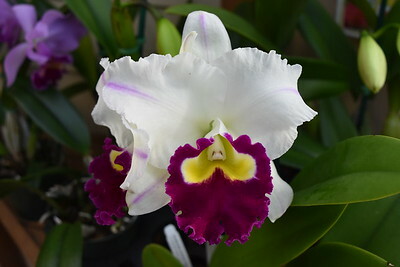 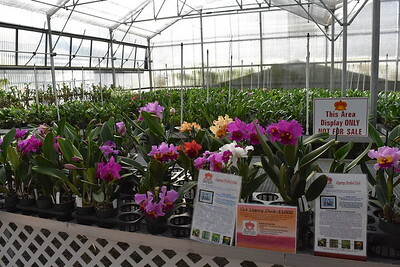 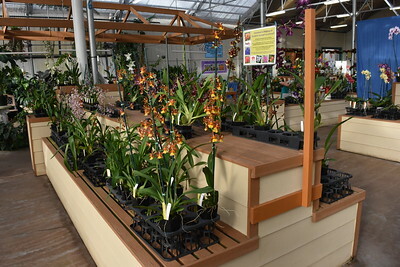 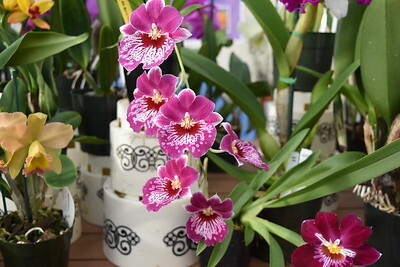 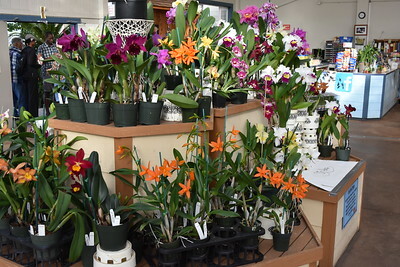 Located between miles 22 and 23 on Highway 11 outside of Volcano is Akatsuka Orchid Gardens. 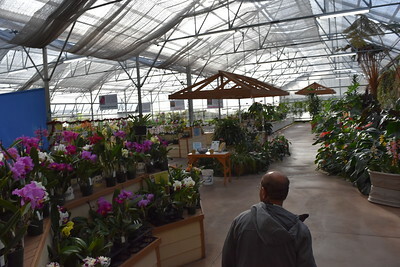 These greenhouse gardens are a popular tourist stop. 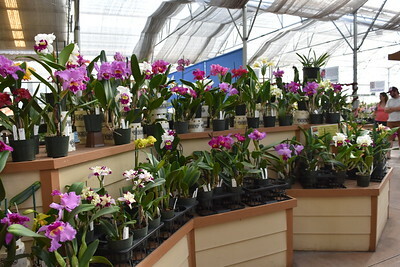 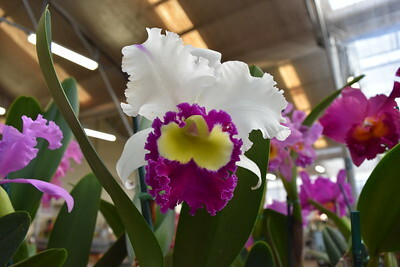 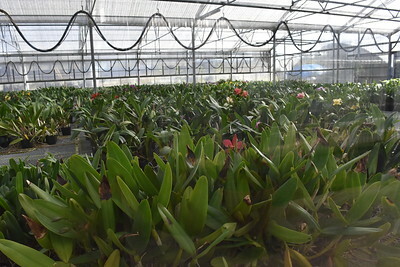 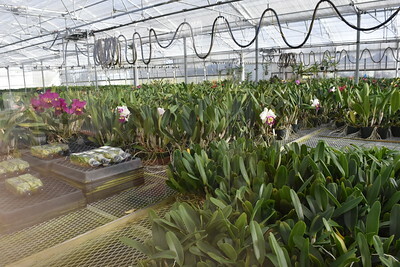 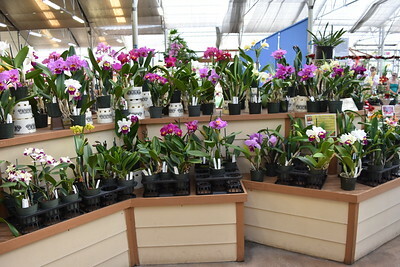 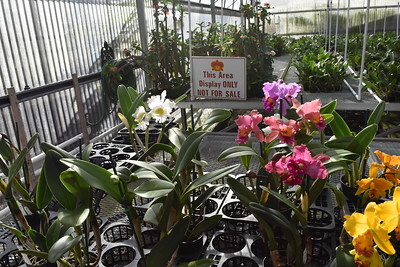 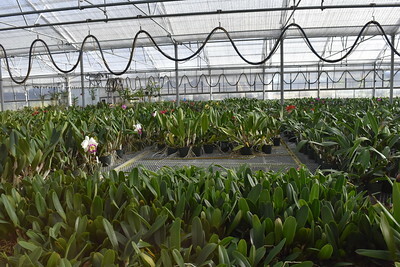 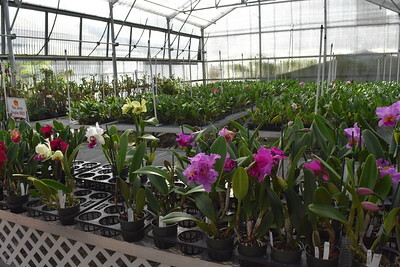 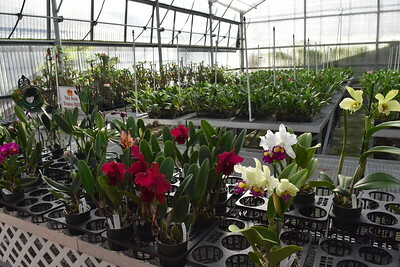 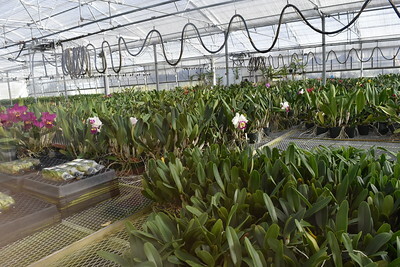 The owner, Moriyasu Akatsuka, started the business in 1974 and has been growing and selling orchids and other flowering plants in Volcano for over 30 years. 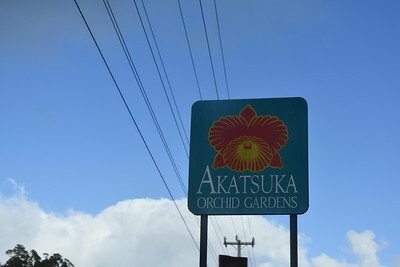 Akatsuka often has tour buses parked outside during the day. 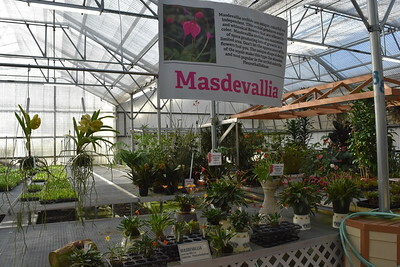 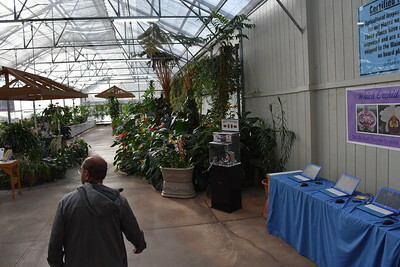 The interior is open and greenhouse-like with flowers of all kinds displayed on tables. 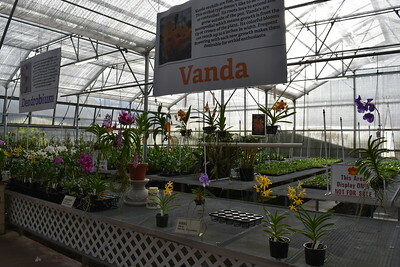 There is a wide variety of orchids to smell and touch, even a vanilla and chocolate variety. 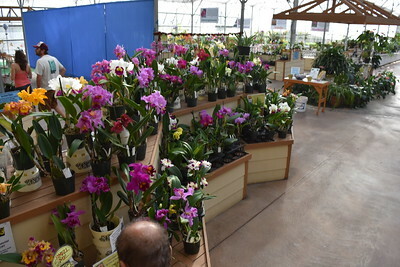 At any given point there are usually upwards of 500 blooming orchids on display. 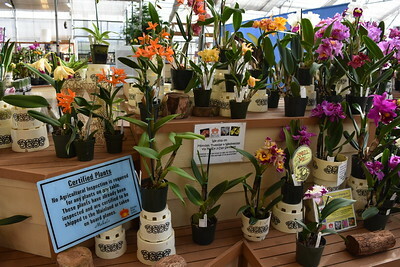 Indeed their most famous plant is surely the $20,000 “Volcano Queen” orchid which they display in bloom in April and May.